New Home at 205 Stouts Valley Rd, Williams Township PA - 0 beds. 0.00 baths. 0 sq.ft. 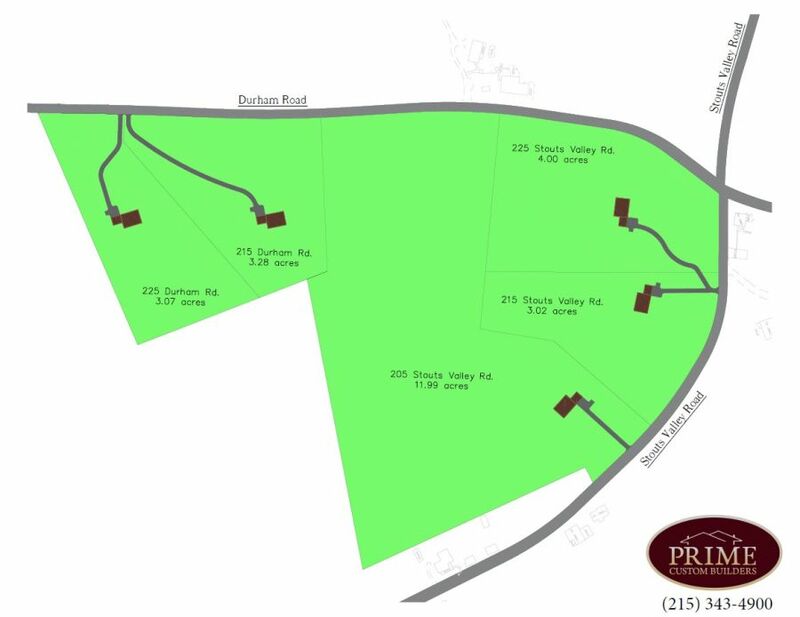 Beautiful Williams Township is the backdrop for this 11.99 Acre building lot. Rolling farmlands, rural setting, peace & quiet await your dream home. Perc approved, ready to go! Many home plans to choose from.